well, let me refresh you memory, mr masnick. shyster bill gates was paid for nsa back doors in windows 95. they even helped him monopolize market. that is how we ended with that crap being no 1 os. so much crap, bill gates prohibited use of it on own ms servers in redmond. 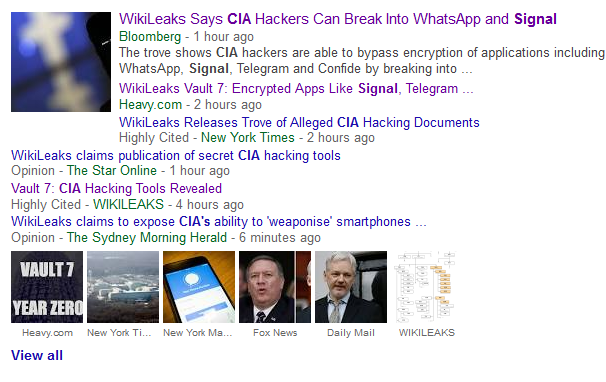 the problem i have with that, not only nsa cia but chinese and russians can exploit as well. case in point is hacked opm personnel files.